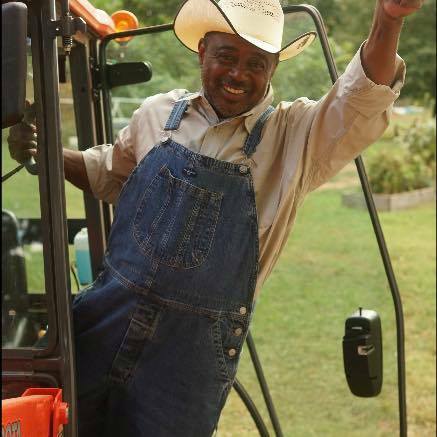 We are a certified naturally grown farm and community-driven organization that provides training, education and support services for youth, adults and seniors interested in transforming their lives and communities through agriculture. 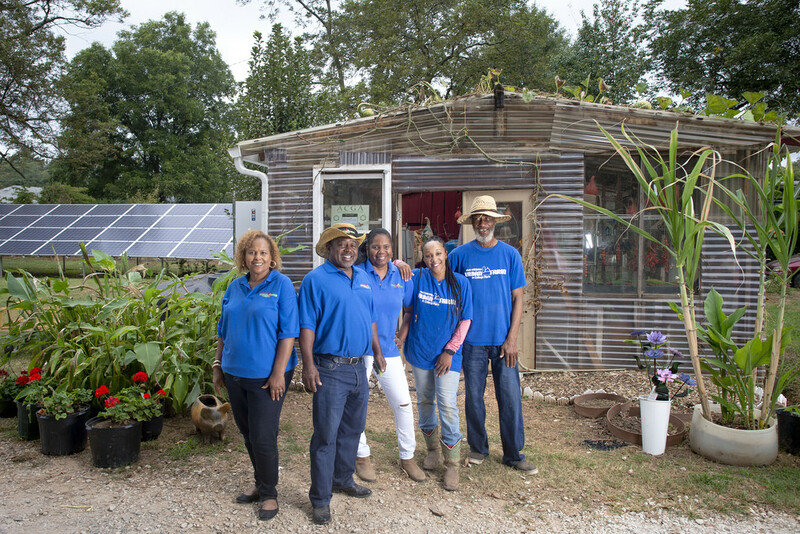 Our overarching goal is to create sustainable urban agriculture while building stronger communities. 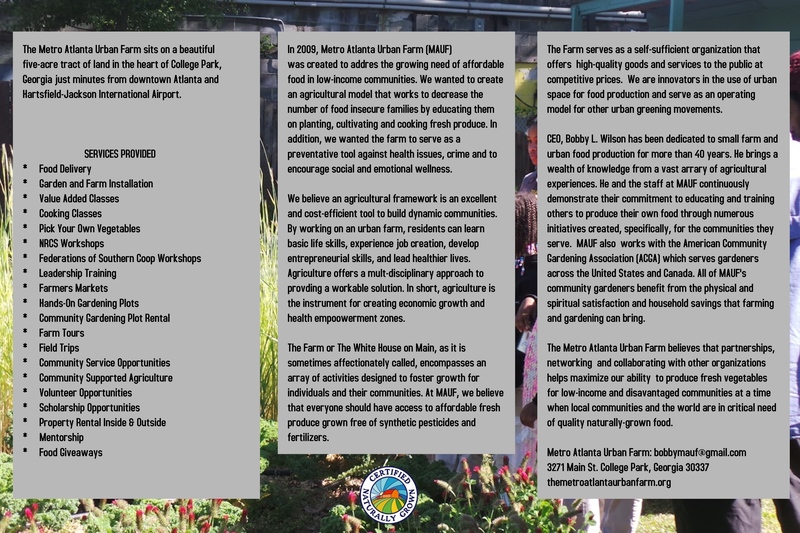 It is through this medium we will create health and economic empowerment zones while providing accessible, high-quality, low-cost produce. We are committed to identifying and implementing effective programming activities and processes that will help create healthy communities. At the Metro Atlanta Urban Farm, our vision is to build strong and healthy communities through sustainable urban agriculture. 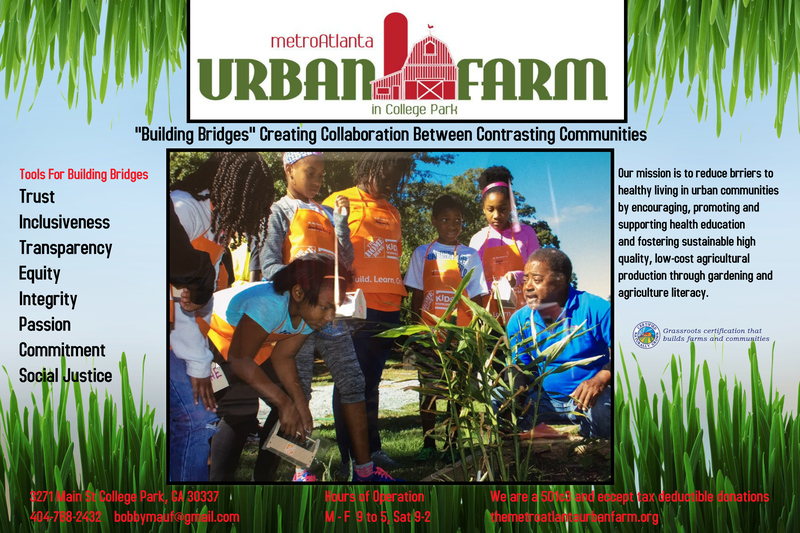 The Mission of The Metro Atlanta Urban Farm is to reduce barriers to Metro Atlanta healthy living in urban communities by encouraging, promoting and supporting health education and sustainable high-quality low-cost agricultural production through gardening and farming training.